Consider this a match that never even crossed my mind, but Ubisoft has some interesting talent attached to its next Assassin's Creed animated short: singer and film director Rob Zombie. Joining Zombie will be The Walking Dead co-creator Tony Moore, and the duo will debut the short film at the San Diego Comic-Con on July 25th. The official website states that Moore and Zombie, who are no strangers to video games or animation, will discuss how Assassin's Creed is evolving beyond its original video game inception. Rob Zombie has definitely directed some interesting movies over the course of his career, even if not all of them are especially good. However, Ubisoft has tied a video game to none other than Rob Zombie! Any video gaming child of the 90s knows what that means. 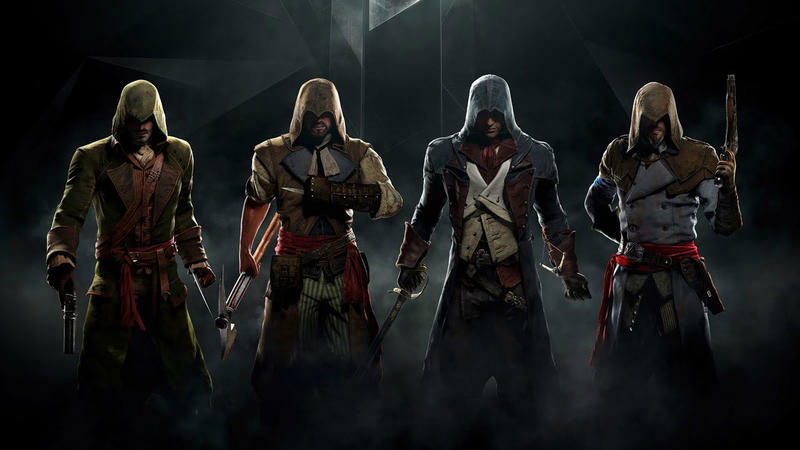 Will Ubisoft be slipping Dragula into Assassin's Creed Unity? Seriously, this song appeared in at least four games in 1999. It needs to be an Easter Egg at least. Please tell me this was in Rob Zombie's contract. No word on when the general public will get to see the animated shorts, but it probably won't be too far from the release of Assassin's Creed Unity this October 28th for the Xbox One, PlayStation 4, and PC.